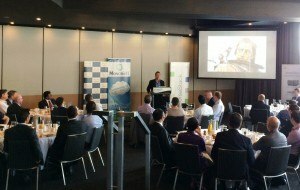 A big thanks to all the speakers and attendees at the VersaStack event on 25 March 2015 at Fraser’s Kings Park. VersaStack is a pre-engineered, tested, and supported systems designed to operate as a whole which brings new levels of ease, efficiency, and versatility to cloud, big data, and enterprise application deployments. 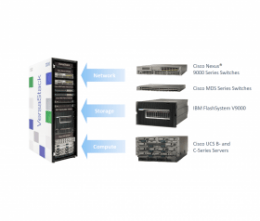 This converged technology is VersaStack by IBM and Cisco. Denis Maguire, Regional Manager of the Data Centre Sales Team Cisco explored the business benefits behind VersaStack such as significantly reducing month-end from 22 days to 7. Craig McKenna, Storage Business Unit Executive IBMfollowed highlighting what the new partnership means to the ICT marketplace.